Joining from the International Strategic Marketing team at Allergan Inc. (NYSE), Sean Gardiner graduated from the University of Westminster. 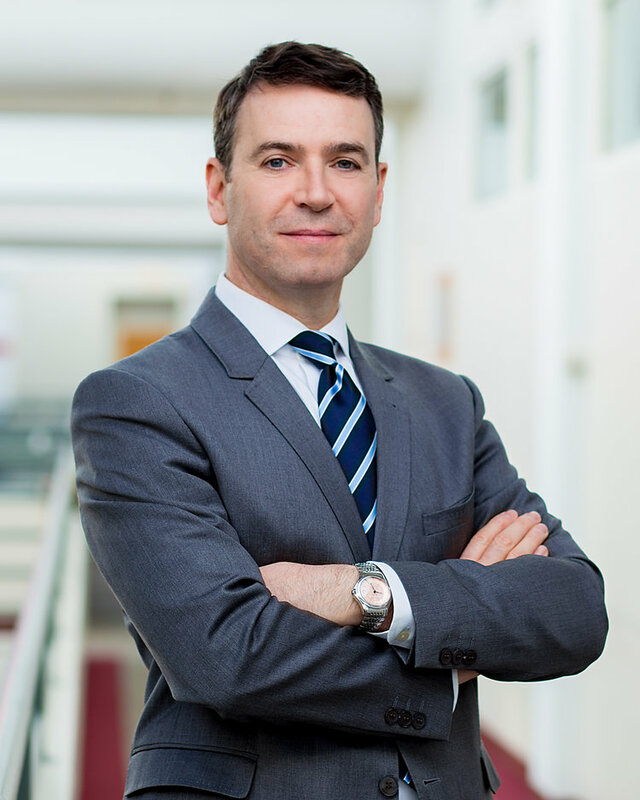 With an early career as a Biomedical Scientist in the National Health Service, he has a scientific and clinical background, is a motivational leader of cross-functional sales, marketing and medical liaison teams and has a track record of domestic and international commercial success both directly (in-house) and indirect (via external distributers). Working closely with the wider Origin team, he co-leads the corporate operating plan, global value proposition and go-to-market sales and marketing strategies and is responsible for investor support materials, portfolio development and medical communication programs.